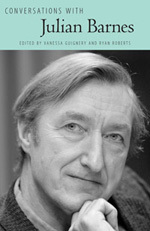 Julian Barnes was born in Leicester, England on January 19, 1946. He was educated at the City of London School from 1957 to 1964 and at Magdalen College, Oxford, from which he graduated in modern languages (with honours) in 1968. After graduation, he worked as a lexicographer for the Oxford English Dictionary supplement for three years. 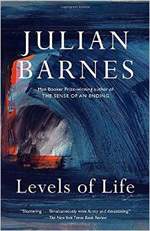 In 1977, Barnes began working as a reviewer and literary editor for the New Statesman and the New Review. From 1979 to 1986 he worked as a television critic, first for the New Statesman and then for the Observer. 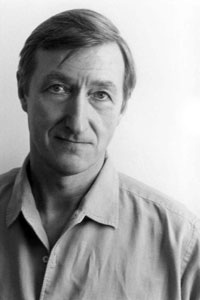 Julian Barnes has written numerous novels, short stories, and essays. He has also translated a book by French author Alphonse Daudet and a collection of German cartoons by Volker Kriegel. 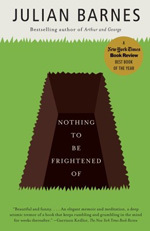 His writing has earned him considerable respect as an author who deals with the themes of history, reality, truth and love.